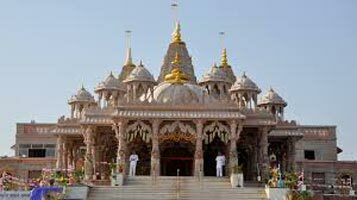 A culturally rich destination which attracted million to witness the beauty of historical, cultural and architectural treasures, Gujarat is a must visit for art and culture lovers. The state abounds with a host of architectural feats, historical places and pilgrimage destinations. 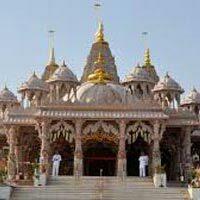 The 5 nights and 6 days 'Best of Gujarat package ' journey will cover Ahmedabad, Rajkot, Somnath, Porbandar, Dwarka and Jamnagar.